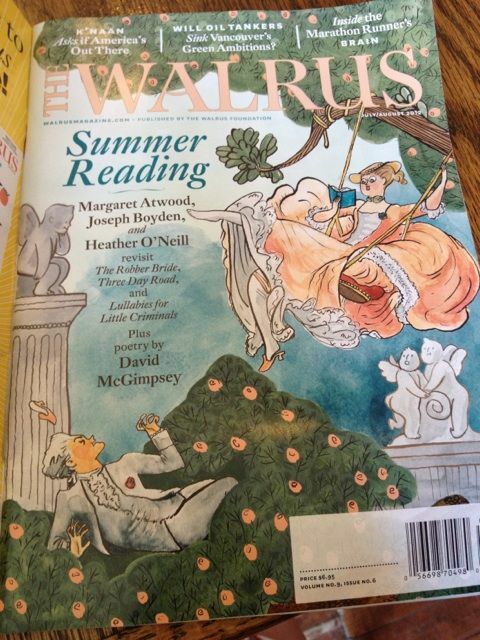 You should pick up this month's issue of the Walrus Magazine, it's my first magazine cover! As I said in the last update, I am trying to teach myself to paint, and it's going ok I think. 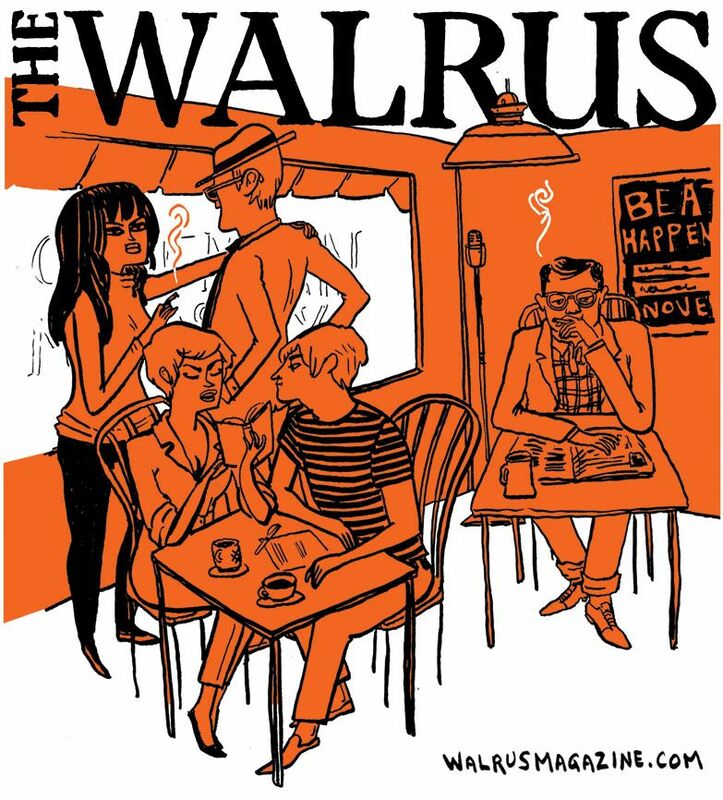 The Walrus will be selling prints of it, a limited edition sort of thing I think, as they do with their covers.